Ever fancied making a quilt using a photo. 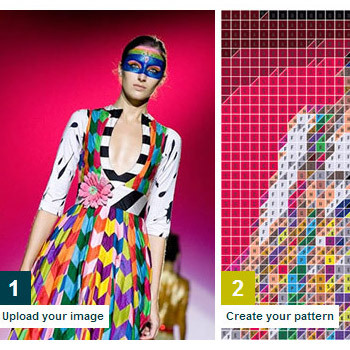 Well, the Victoria and Albert Museum have a Patchwork Pattern Maker where you can upload any photo and it will transform it into a patchwork quilt pattern. 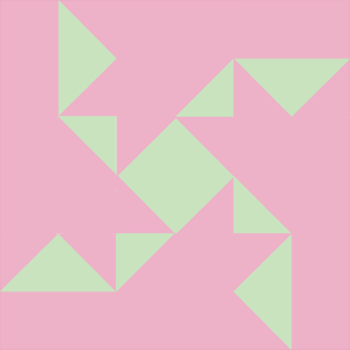 Here’s a really quick and simple way of designing new quilt blocks – give the Quilt Block Creator a go!